Here we go again with another brand new discovery of synthpop music from the west. 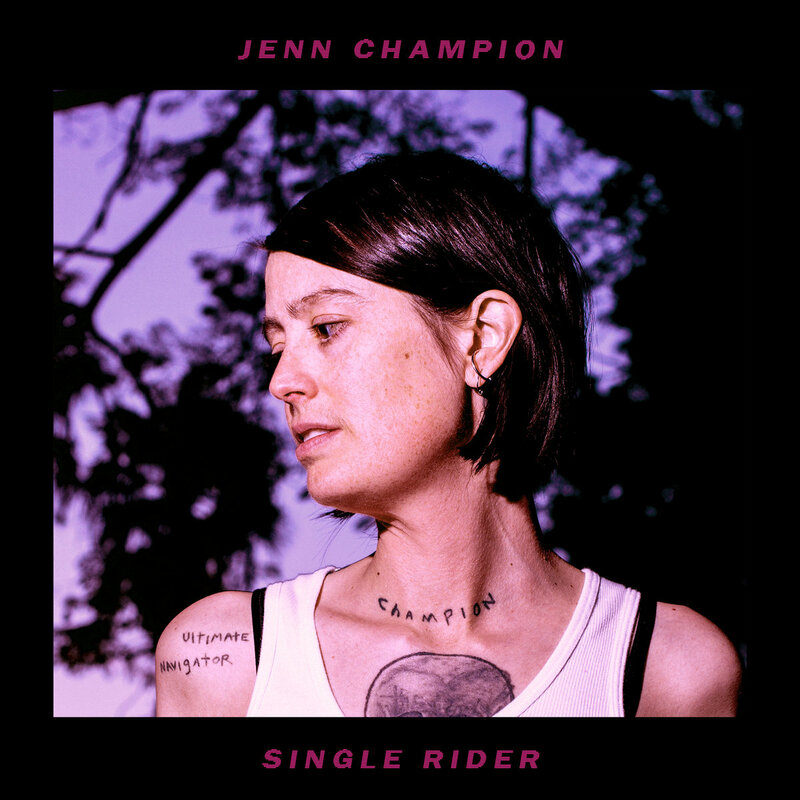 After the review of the Ink Waruntorn synthpop album recently, I’m back this time recommending a brand new album titled Single Rider by American singer/songwriter & guitarist Jenn Champion. Just a quickie review and Indie and Sync Pop fans will surely like this new release, the Single Rider album consists of 13 Indie / synth pop tracks including O.M.G, Coming For You, Never Giving In and the list goes on. Also, don’t miss the last track remix version by Gold Brother in the album. Expect instruments like piano, guitars, synthesizer and Champion’s vocals featured in Single Rider album. O.M.G is one of the favorite songs in the album for its old school catchy tunes. I’ll say there are lots of good music out there and you have to discover it. 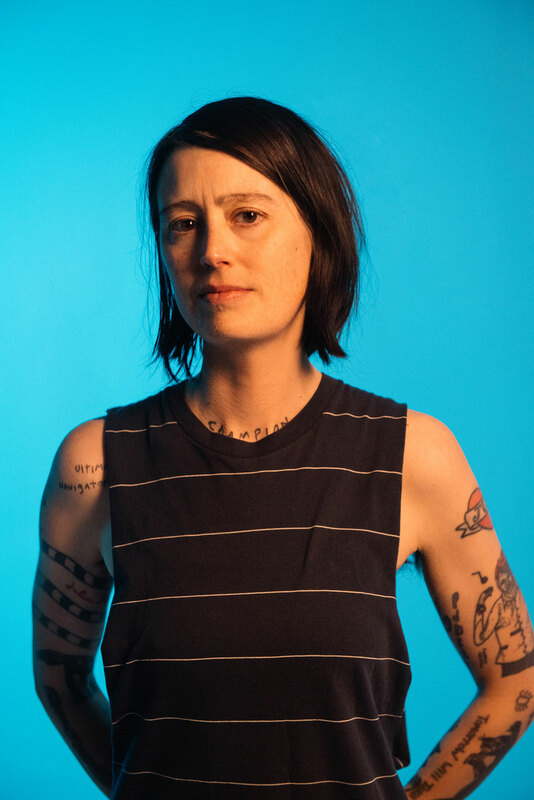 Champion released 5 solo albums Sadstyle, Puking and Crying, I’m Not as Good At It As You, Cool Choices and including the latest album, Single Rider. Songs from her 4 solo albums are usually recorded in her bedroom and feature only vocals and guitars. Take your good time, enjoy and chill on the evening with Jenn Champion synth pop songs as selected and recommended in above tracklist. You can also listen to all the songs on Spotify, Deezer, Pandora and many more. If you like support and purchase the album, Single Rider is available in LPs and CDs, digital download and cassette format via Hardly Art music store.